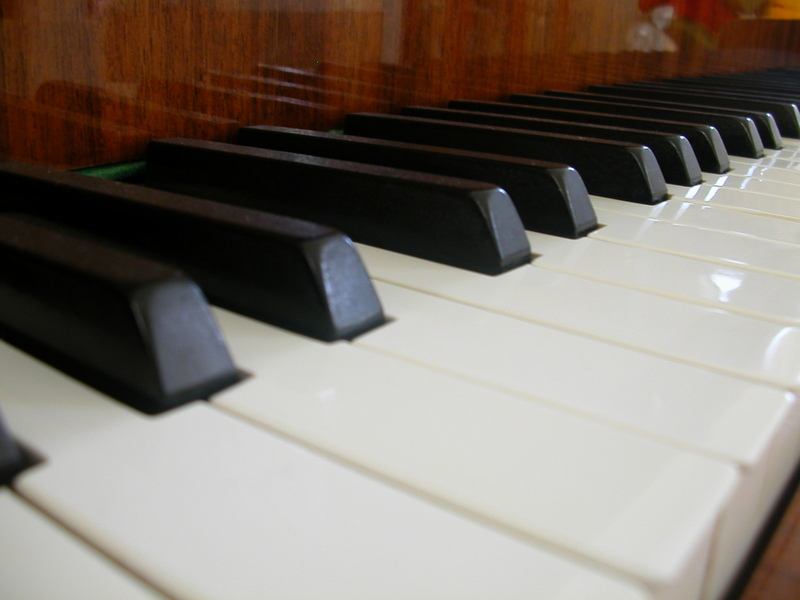 Annette’s Music Studio offers Group and Private Music Tuition to children and adults. With 22 years of experience behind its Creative Director/Founder, Annette, it is a program guaranteed to nurture and promote the development of children, whilst making learning a whole lot of fun! provide you and your children a love of music from an early age – something that will remain with you throughout your lifetimes. Music inspires, develops creativity and makes you feel good. We believe that every child should be brought up with music in their souls. Annette Milliken A.Mus.A., A.T.C.L., Perf. Cert., B.Mus. Annette Milliken is a graduate of the Queensland Conservatorium of Music where she majored in violin as well as undertaking studies in music theory, choral and instrumental conducting, pedagogy, classical studies and aural development. Born in Cairns into a musical family, she began her music career at an early age, commencing both piano and violin studies at the age of three. The family later moved to Brisbane where, during her time at high school, she was a member of many ensembles including concert band, full orchestra, chamber strings, wind orchestra, percussion ensembles and big band, and was presented with several cultural and music awards. In her senior years she achieved her A Mus A on violin and completed her Grade 7 AMEB qualification on piano. Annette is also an accomplished dancer, having studied Tap, Modern and Classical Ballet to Intermediate level through the Royal Academy of Dance. For many years, Annette was a regular competitor in eisteddfodau, winning numerous awards for singing, dance and instrumental performances. She also appeared in school musical productions such as Grease, The Secret Diary of Adrian Mole, and Phantoad of the Opera, and also with the Cairns Choral Society in musical productions such as The Goldoliers, Joseph and the Amazing Technicolor Dreamcoat, and Les Miserables. Since coming to Brisbane she has played in the orchestra for several productions by the Ignatians including Kismet, The Mikado and The Pirates of Penzance. Following her graduation from the Queensland Conservatorium of Music, Annette established her own music teaching practice – the Annette Milliken Studio of Music – specialising in violin, but also teaching voice, piano, viola, cello, guitar and theory. The studio has demonstrated a substantial success rate amongst examination candidates. It offers comprehensive tuition in practical, theoretical and aural aspects with an emphasis on fun, positive learning and the development of the individual student’s potential within a musically active performance environment. At the same time she worked as a peripatetic music teacher in the Private/Catholic school system at five (5) schools and gained experience in print, band and orchestral music with the Australian Academy of Music. From 1995 to 2001 Annette was a member of the Queensland Youth Orchestra and in 2000 toured with the Queensland Youth Symphony to Korea, Italy, Austria, Switzerland and Germany. In 1995 she joined the Queensland Youth Choir where she remained until 2007. She was the organisation’s librarian and spent one year as assistant conductor of the Queensland Children’s Choir. During her time with QYC she took out a number of performance awards and was presented with the prestigious President’s Trophy on two occasions. She has also performed and toured to many places including parts of Australia, Canada/New Foundland, New Zealand, Korea, America, Europe and England. Annette has worked as a commercial vocalist and backing singer for many television and radio advertisements and stage productions/performances and musicals, performing many times with Michael Crawford and Nana Mouskouri, Tina Arena, Bobby McFerrin, Human Nature, Christine Anu, Nikki Webster, Kate Cebrano, Larry Emdur, Simon Gallaher and many others, as well as numerous talented Brisbane musicians and performers. She has also performed at numerous Lord Mayor’s Carols in Brisbane, the launch of The Lion King in Australia, the launch of IGA, and the opening of CHOGM to name a few. 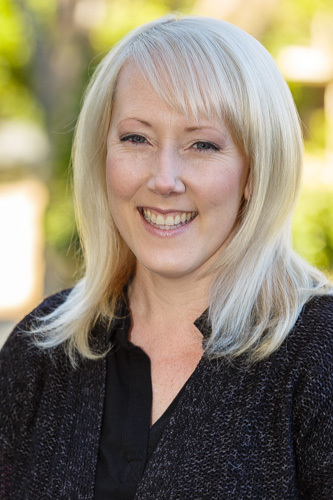 She has also been in demand as an adjudicator for junior string competitions, as well as other competitions, and as a tutor for school music camps. In 2003 she formed her own chamber string ensemble – Stirling Strings – performing at weddings and corporate functions. 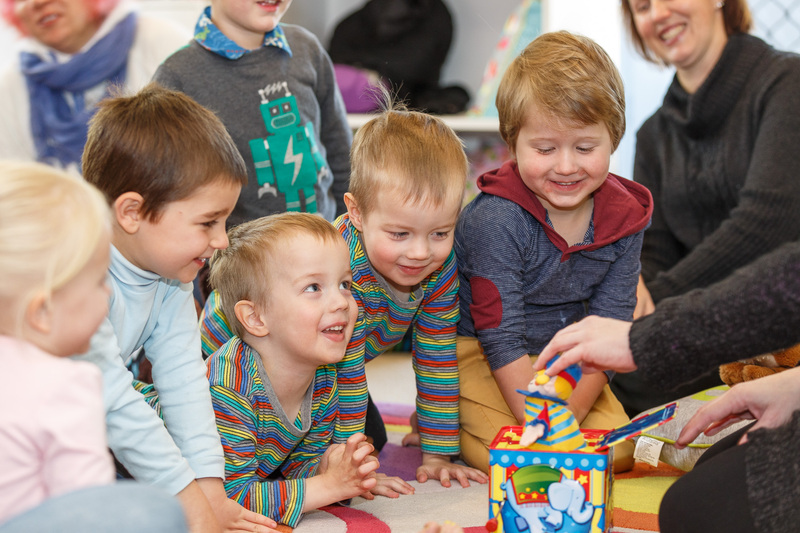 Annette qualified as an early-childhood teacher specialising in music education for babies from birth through to five years old and in 2015 established her own early-childhood studio – Little Munchkin’s Music. In the same year she was invited to establish a String Music Program at a Catholic Primary School to compliment their existing classroom music, choir and brass/woodwind programs. The string program has been a resounding success, more than doubling in size within the first twelve months, and more than doubling its size again the year after. In 2016, Annette was sought after to commence a String Program at another local catholic school, as well as conducting two school choirs and taking singing lessons. Annette holds a current Blue Card.